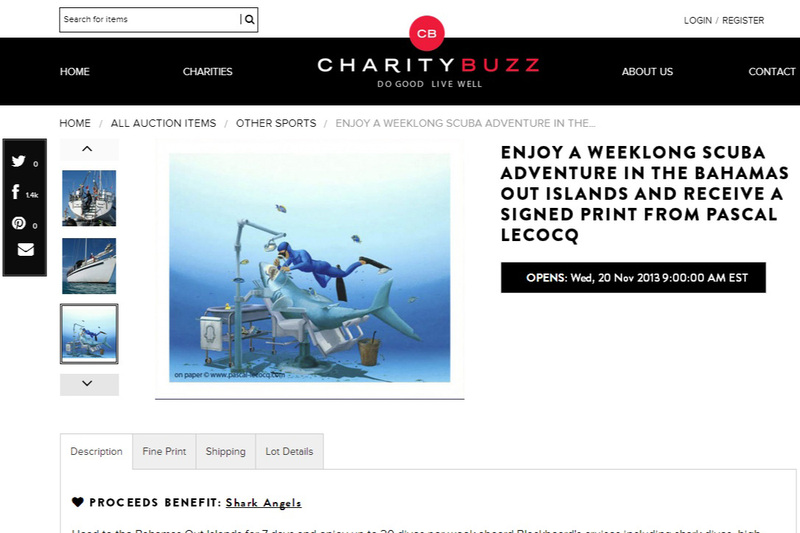 PASCAL LECOCQ The Painter of Blue ® - Tag Archive for "Sharks Angels"
Shark Angels Holiday Auction: bid on Pascal’s Dentist. By bidding on these amazing auction items, you’ll fuel critical campaigns and play a vital role in protecting not just a threatened species, but also the oceans. 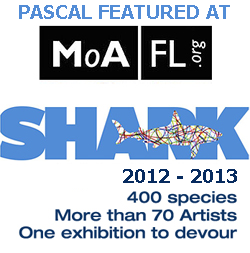 Shark Angels employs grassroots outreach, creative media, and education campaigns aimed at inspiring a global movement to save sharks – and the ecosystems they keep healthy. And it’s working. 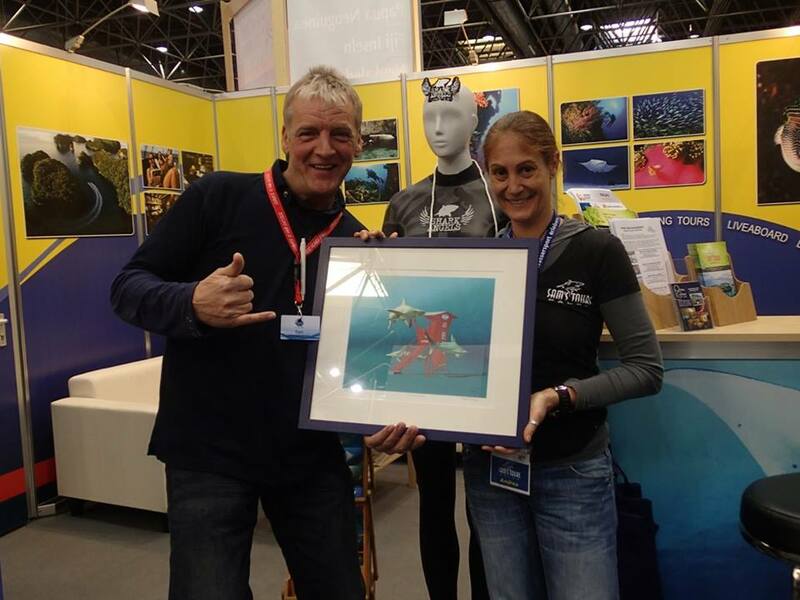 For over five years, Shark Angels has been involved in some of the most well-known and highest impact ocean conservation programs around the world. Home Posts tagged "Sharks Angels"